Who has not heard of Poker these days? Poker is a game which requires many skills such as intellect, acumen and strategic thinking. With online gaming attracting people towards the new gaming era, making them compete live against each other from anywhere in the world, Poker is gaining much attention being a game with difficult or rather tense but fun gameplay. Once you get to know how to play Poker online, you will see the actual size of the online Poker world. Poker players around the world are today playing for tournament ranks and becoming celebrities online. India is not much behind in the Poker game, since people are playing both online and offline poker. Like all other online games, online Poker has gained a huge growth over the past few years. People are learning how to be in the game and gaining success. Keeping in mind this trend, Pokernation.com is launched, which is India’s first site dedicated only to poker. Pokernation will be aiming towards making this game even popular and to teach and sharpen skills of players. They will be holding various championships and tournaments for players to enhance their skillset in the game. “Playing online and ‘live’ against faceless but skilled opponents is an adrenaline pumping activity that never fades, as you get the opportunity to play against different people every single moment. Apart from its single minded focus on the sport of poker, what sets pokernation.com apart from other players in the market will be it’s emphasis on teaching the finer nuances of the game to beginners and amateurs alike and providing them with a platform to experience the game in all its varied colours”. Indian players are attracted to poker both online and offline because of its pay-offs. According to the numbers, online poker community in India is growing at over 100% every year and there are atleast a million odd players frequenting big gaming sites. Pokernation.com aims to address the need for this community and also enrol new players or amateurs into its fold. Pokernation is themed on the grandeur of professional tournament play replete with an experience that will be markedly different and engrossing for every player. 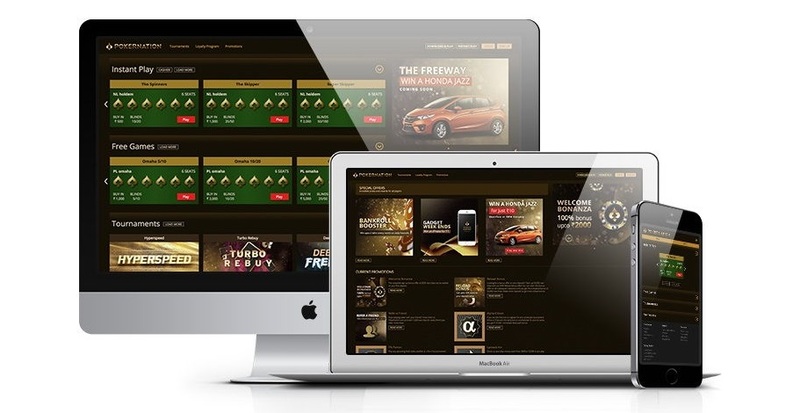 Hand analysis, game possibilities, winning probabilities, expert tutoring panels, tips & tricks of strategy and easy to navigate buttons will form the mainstay of the user experience. 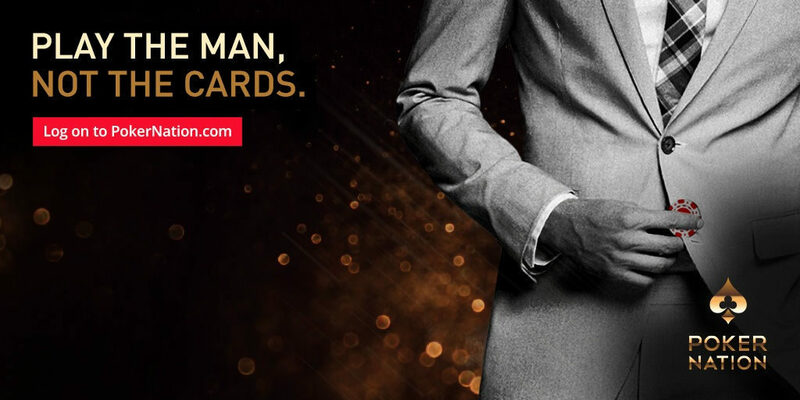 Pokernation is for everyone – be the person of any gender, of any age, be it an expert or a beginner – with equal opportunity to learn and practice the sport an sharpen their skills. Some interesting insights came to fore in the pre launch market study conducted by Pokernation that clearly defined the need and set the path for marketing the platform in India. Through a multi-city ‘teach-learn-play’ model, the brand conducted free poker tournaments to study the enthusiasm and gauge the poker knowledge of the youth about this game and test their abilities at decision-making and skilful thinking. After interacting with over 5000 young adults from Mumbai to Delhi to Punjab to Indore, the brand had a reason to believe that a new narrative was steadily developing in India’s burgeoning e-gaming world. – adds Gautam Thawani, Business Head – PokerNation.com. Overall, according to changing, rather adopting population of India, this solely Poker-dedicated platform was required and is fulfilled by Pokernation. Login at www.pokernation.com to experience the game!